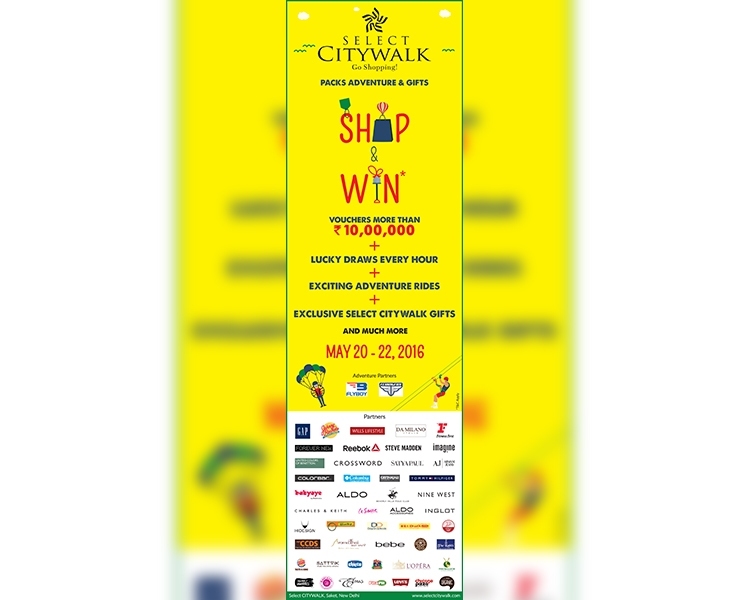 Shop at Select CITYWALK and get a chance to win Rs 10 lakh worth of vouchers! With lucky draws every hour and exciting gifts, what more could you ask for? 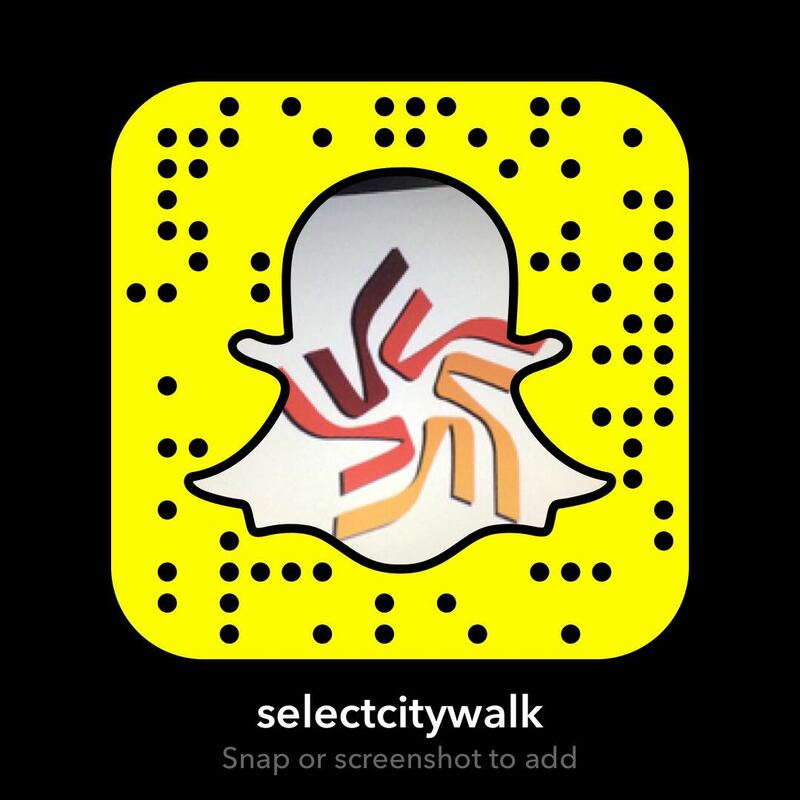 Join us from the 20th – 22nd of May to shop and win.